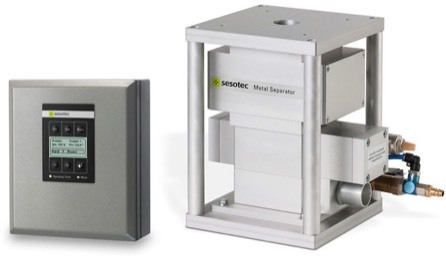 Our range metal detectors and magnets can be integrated into existing conveyor, free-fall, pneumatic conveying and continuous material columns. Splittable metal detectors for mounting on existing conveyor systems with virtually no metal free area requirement. Single face metal detectors for mounting above or below conveyor belts, entry level tunnel metal detectors for equipment protection. Range of pipe sizes, reject systems and flange fittings to maintain throughput and ensure failsafe rejection. 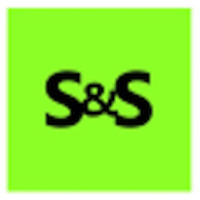 ATEX approved systems to suit various zones. High speed detection coupled with unique pressurised rejection chamber minimises installation length and rejected product whilst maintaining pressure or vacuum. 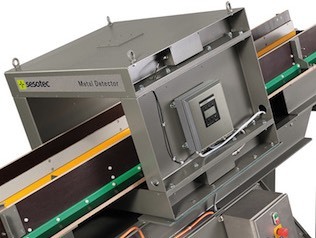 For installation before injection moulding machines extruders and blow moulding to ensure metal particles do not cause equipment damage and costly downtime, unique detection electronics ensures maximum sensitivity when the product is slow moving or intermittent. 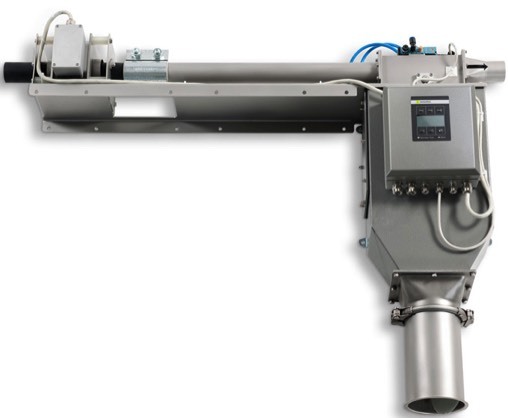 Magnets for free-fall applications can be quickly integrated into pipelines for powdered and granular bulk goods. They remove minute magnetic metal contaminants from the products that pass through. 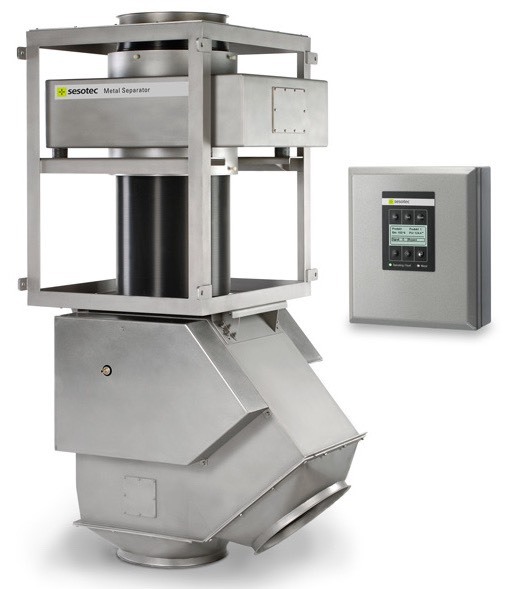 Easy clean devices allow for the contaminants to be quickly removed and analysed. 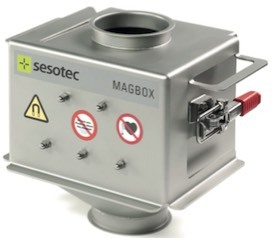 Removal of ferromagnetic material using powerful rare earth magnets column magnets can be easily installed into existing pipework before injection moulding.